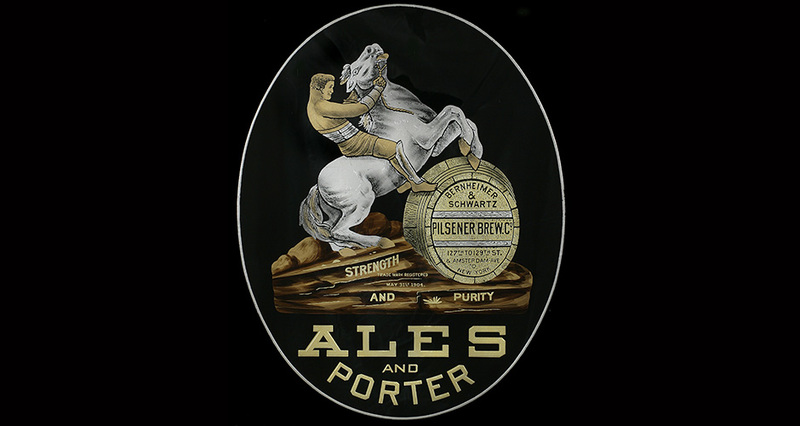 The NY-Historical Society digs in the archives to provide a look at the breweriana of yore. Sometimes it feels like you can’t get on the subway without being bombarded with beer ads. 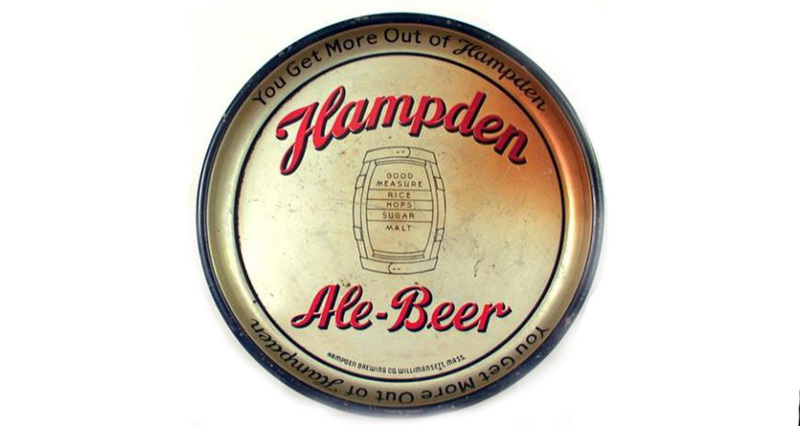 And while you may think that’s a product of modernity, the reality is that breweries have been advertising for everywhere they could for a long time. 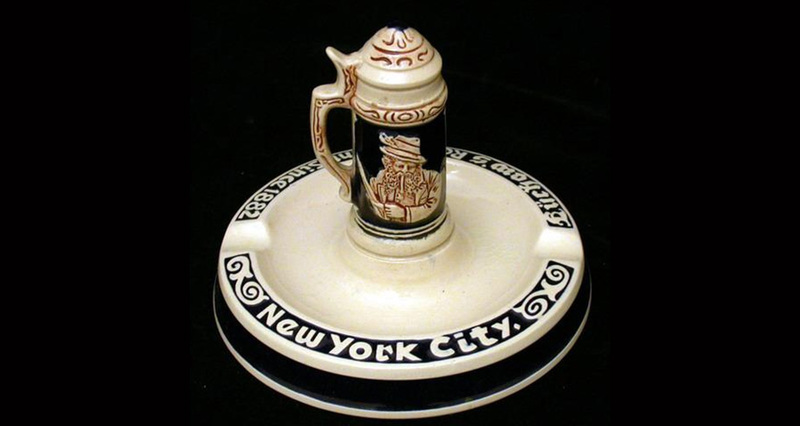 Beer production used to be far more prevalent in America, especially New York, where breweries and beer gardens could be found in all five boroughs. 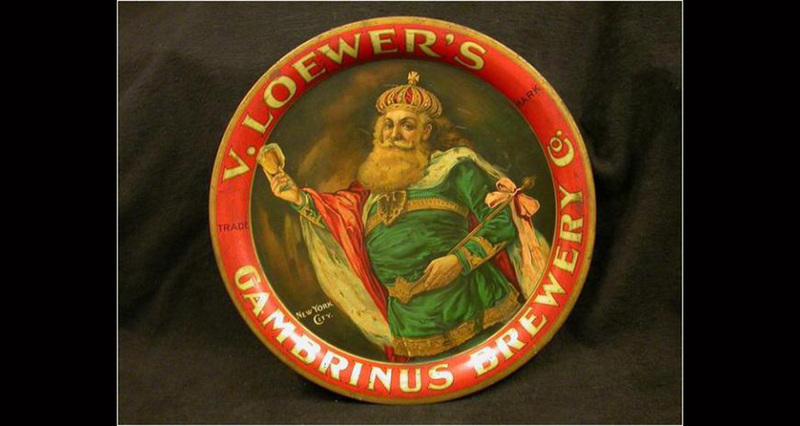 And with so much to choose from, breweries had to make sure their name got to drinkers. 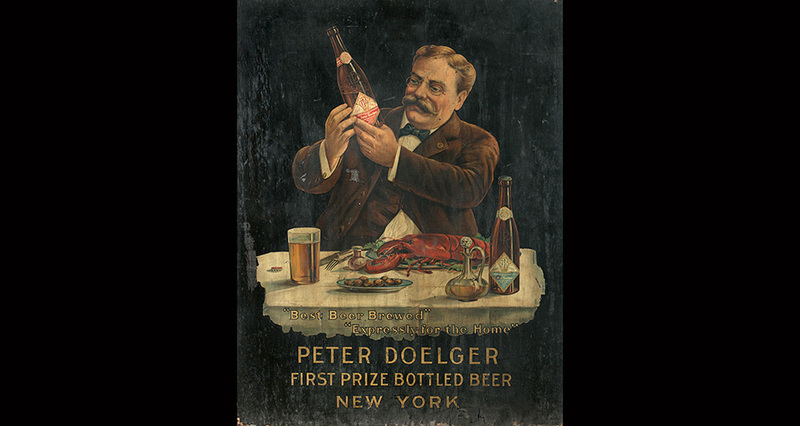 To compete for customers, breweries relied not only on newspaper ads or billboards, but also on everyday bar ephemera to get their name out. Mugs, ashtrays, coasters, serving trays—everything had an ad on it. 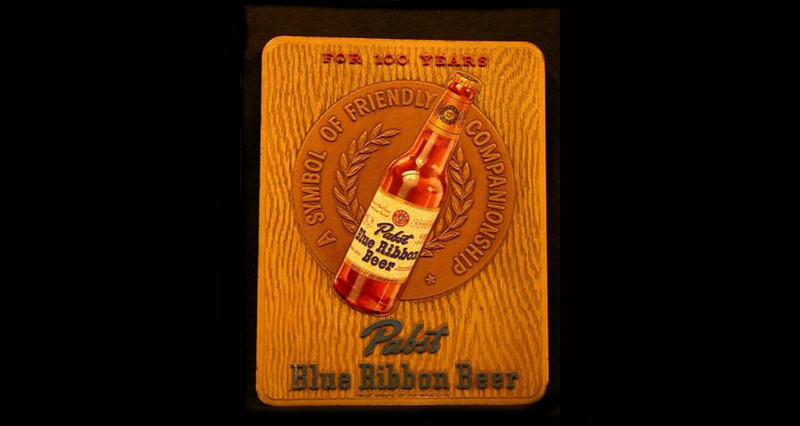 And while many of these brands may no longer be with us today, we can appreciate the work that went into these pieces of self-promotion. 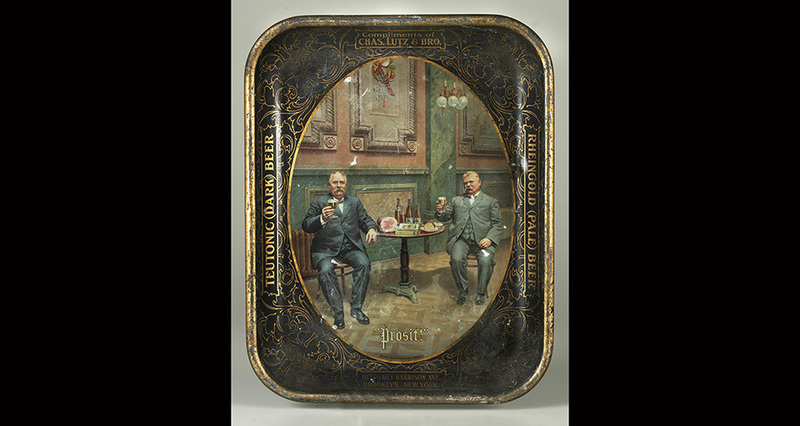 Click through the gallery above to see vintage bar trays, ashtrays, and more from late 19th and early 20th century breweries.